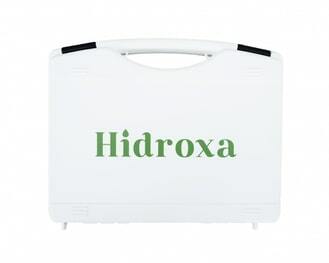 Hidroxa Iontophoresis SE20 is an iontophoresis device for smooth treatment of excessive sweating (hyperhidrosis) in palms and/or feet. You can keep the sweating away longterm through continuous treatments. It is easy to get started with treatments and the manual is easy to understand and will answer any questions that might arise. 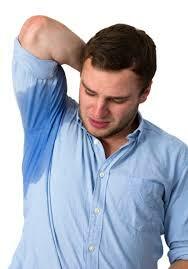 Hyperhidrosis, excessive sweating, is a condition that affects about 1-3% of the population all around the world. It is equally common among men and women. It can occur almost anywhere on the body. Many people believe that you can only have excessive sweating in palms, feet and armpits but the condition might as well affect your head, groin, chest, back or even your whole body. 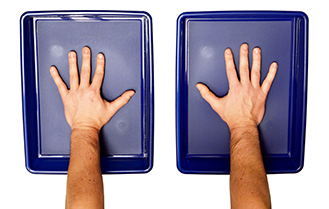 Iontophoresis is a treatment that has been used to treat excessive sweating of palms and feet for several decades. Studies have shown that continuous use of an iontophoresis device is and effective way to treat excessive sweating. One of the advantages with the iontophoresis method is that it has few side effects and most of all, one is not depending on a clinic to get ones treatment.